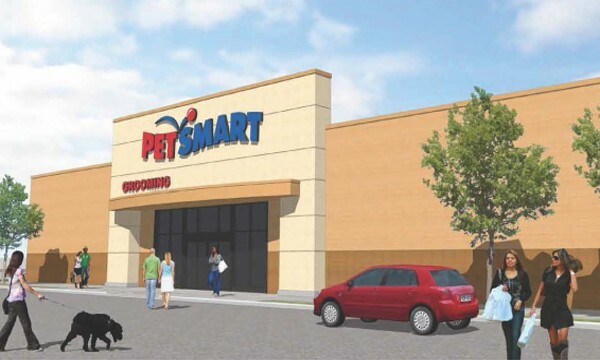 Because of our long standing relationship and excellent understanding of PetSmart’s needs, LANE4 was selected to build a 12,200 square-foot, free-standing facility for the national retailer. 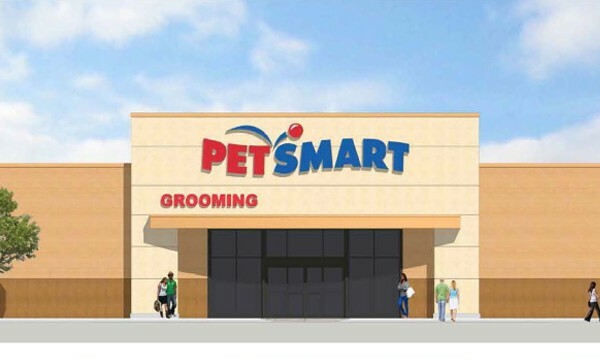 Now open, this PetSmart store joins other national retailers including Walmart and Lowes at One Kellogg Place, in Wichita, KS. I-35 and E Kellogg Ave.